Do you want to sort the photos in your image galleries? Sometimes you want to filter your images by title, filename, published date, etc. 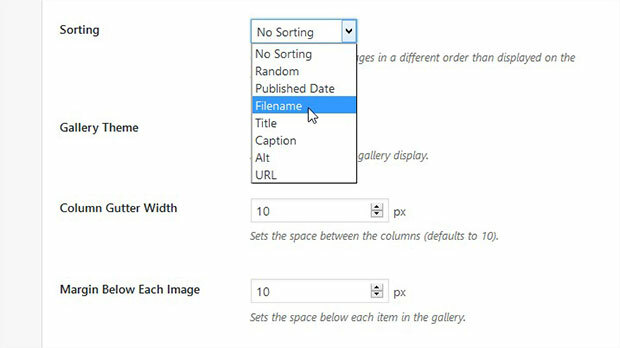 In this article, we will share how to sort images in WordPress galleries. By default, WordPress does not allow you to sort images in galleries. 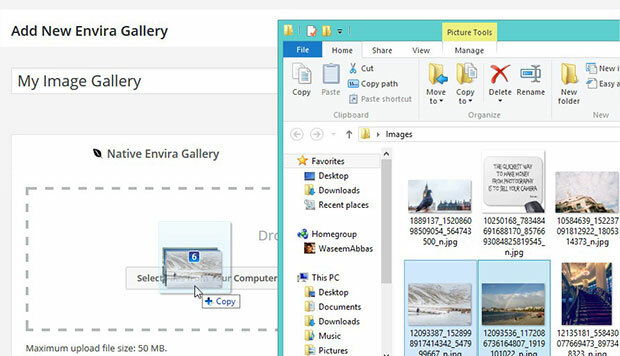 However, you can sort your gallery images using Envira Gallery plugin. Lots of different filtering options are available in one simple dropdown menu, so it’s quick and easy to arrange your photos. 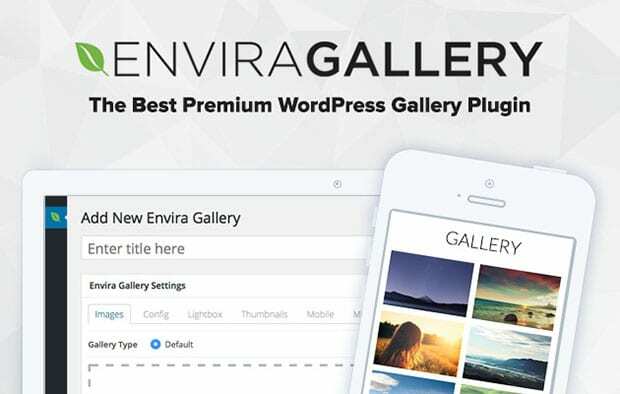 To begin with this tutorial, you need to install and activate Envira Gallery WordPress plugin. 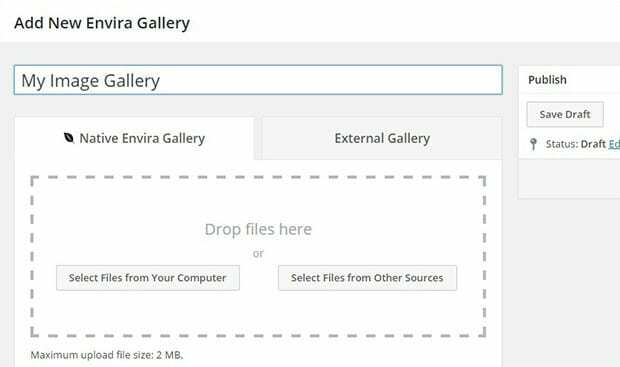 If you need help with the installation, check out our guide on how to install Envira Gallery. 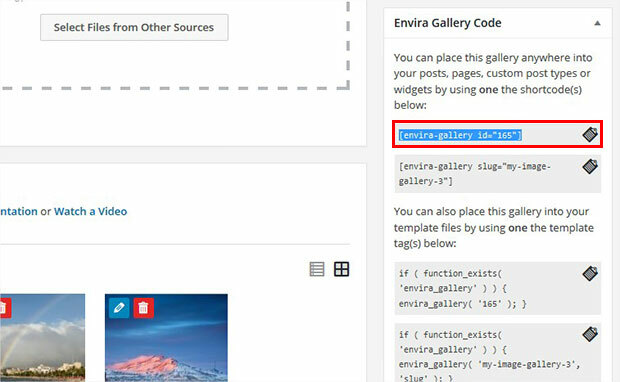 Upon activating the plugin, you can go to Envira Gallery » Add New to add a new image gallery in WordPress. 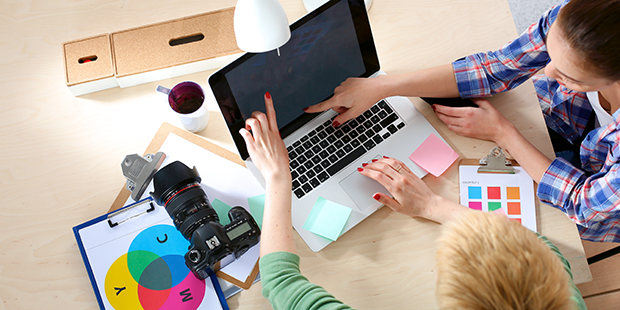 After adding your images, you’ll need to hit the Publish button to save your changes. Copy the shortcode to your clipboard from the Envira Gallery Code widget– we’ll use this code to display our image gallery. Next, it’s time to sort our images. After creating your new image gallery, go to the Config tab. In the Sorting dropdown, you can choose any one filter to sort your images. The options include random, published date, filename, title, caption, alt, and URL. To add your sorted image gallery to a post or page, you can go to Posts/Pages » Add New or edit an existing post. Now, simply paste the shortcode that you copied in the previous step into the visual editor. Make sure to hit the Update button to save your changes. That’s it! Now your sorted image gallery is live on your website. 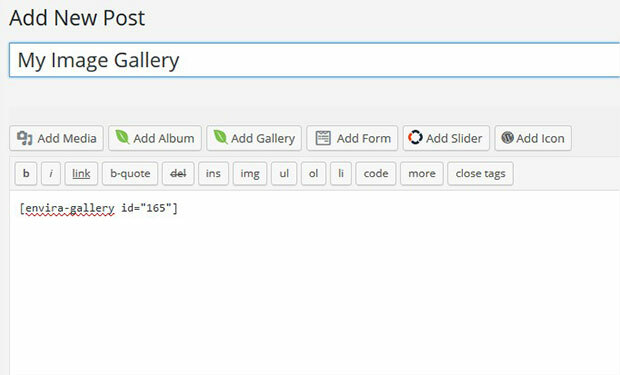 We hope this article has helped you to learn how to sort images in WordPress galleries. You may also want to check out our guide on how to add pagination in WordPress image galleries. Does the “Lite” version not support this? Can’t find it anywhere!! I am using Envira Gallery v1.8.5.6 and the Sorting option is missing from the Configuration tab. Is it still possible to sort in v1.8.5.6?